Exporting yam from Nigeria is capable of fetching you untold amount of dollars on regular basis. One fact about Nigerians is that they are travelers but even as that, another thing that had remained true with them is their choices of food which their home foods takes precedence in. The rate at which Nigerians oversea hustle for their home foods is indeed something to be beheld. They are ever ready to pay you dollars to have it brought to them. You can as well export yams to them and make money. We all know that yam business at home is already a big investment. The Northerners have been making millions of naira from the business. Another eye opener is the huge amount of dollars that people making from exporting yams to Europe and America. There is no two ways about it, yam business is getting hotter than ever in the UK as 2kg of yam goes for 3.5pounds. You know what one pound is to naira at the present rate. The point here is that, any capital you invested in yam export business will come back in multiples. The flour is open for big scale exporters of yams to America and UK. But, you need to be capable in terms of capital as yam exports is not for small players. Some say that you can start this with N100,000 but that is not true. There are conditions to be met. You must get proper certifications which will enable you to have access to big contracts abroad. You must ensure that your yams meet the international standard for being taken abroad. Here at WealthResult.com, we try as much as we can to present our readers with what is obtainable in the current market and not what is sweet to the ears. 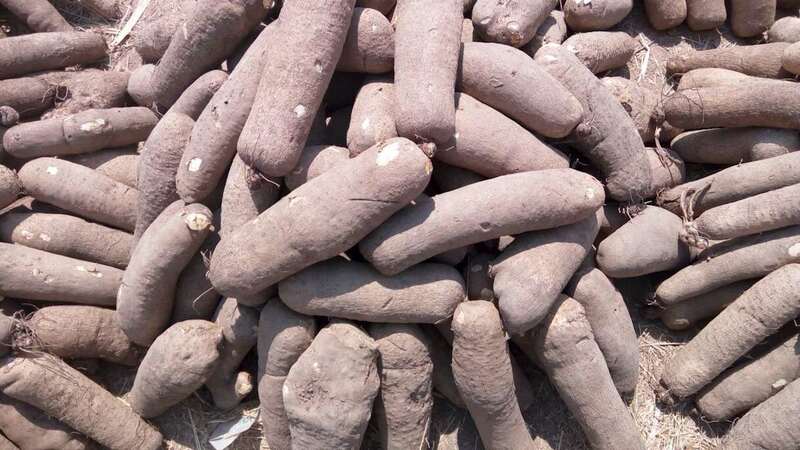 Embargo on yam export to some countries in the Western world was in place till June 2016 due to some sharp business practices of some exporters in trying to cut corners by shipping unhealthy yams and other agricultural commodities out of the country. Till the embargo expires and the business resumes back to normal, any one that is interested in yam exportation business should be gearing up towards obtaining all the necessary documents that would ensure that his goods encounters less scrutiny at the ports. Meanwhile, for those with less start up capital, we are not telling you to go into borrowing but you can still start with the little you have. Reasonable amount of about N.5million can get you started in a small scale. Get your goods packaged in cartons of 20kg each and have it forwarded to your customers abroad. As time goes on, and if you maintain the needed trust, you could even be given a contract to supply in a bigger quantity. That is when you can go all the way to source for funds through any means. At that point your business has gained enough ground. Your sincerity at having nothing but quality yams shipped out has started paying off. Just like every other exportation business, you are required to have good valid means of identification, like international passport, domiciliary account, e-mail address, and etc. Do your best even if you are dealing just an individual to register with NEPC, Nigeria Export Promotion Council. In this business, an issue will definitely arise that may warrant your valid identifications. Get all your documents ready. Venturing into yam exportation is not a backyard business. Make enough finding and see what types of yams and species that are acceptable oversea. Do your best to surpass the expectation of the stringent requirements involves in having agricultural products moved out of the country. Enough emphasis has to be laid on this because any Nigerian made products going abroad are known to be always subjected to strict surveillance and tests. Little thing could disqualify you. But when you are known to exceed the expectation on regular basis, your good reputation stands to speak for you. Good day Mr Ekeh, I found this post very informative and will like to get more information from you if you do not mind. good job bro. this is more like it. i am a yam farmer but not encouraged due to price my customers buy. I know about specie and quality of yam well. if I am done with certification and stuffs. where do I take the yams for export. kindly text me via or reply me via me email. keep the fire burning. thanks a whole lot. Thanks for your invaluable information. I am really interested in export business. How will I go about it? The requirements and documentations required. Thanks so much for your time and effort on this wealth result. Pls I need more information on charcoal exportation. Mind blown thanks for the article,I’d be sure to inform on any update I make. Dear Amechi, may God continue to bless you all for these wealth of information you are dishing out to the public. You do not know the lives you are saving through this timely information. Hello, Amazing article on wealth . What are the documentation required to start up any export business . Very good business idea.. How do I get the necessary documentation. . Am in Ghana . Thanks so very much for this information, God bless u richly. I am just thinking of something like this,I Google and I got some of the info needed such as how to state the reasonable capital to start with.I will still need more info as time goes on. Interesting read. I appreciate your effort in educating us on export business. I will need more information on the basic requirements for registration and how to go about it. Hi i am Emmanuel and i am a farmer and am willing to export my yam to the western world. 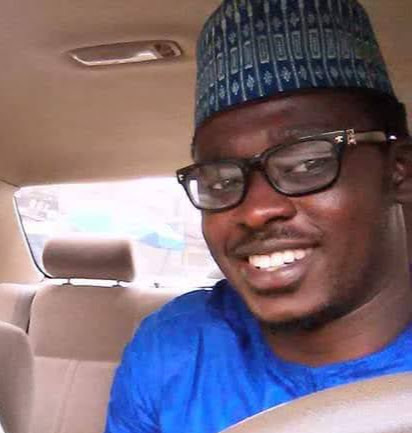 i operate from the Niger State…..how can you link me up………..
Can you kindly connect me please , regarding how to import yam and palm oil. I am rachael . I love and appreciate this business plan, but how do I go about the registration processes. Thanks so so much on dis information, am interested in exports business how do I go about it..
I’m so much interested in this business as a youth. I need a good links on supplying pap a.k.a akamuakamu to united States of America . Hello sir, good job may God bless you. My name is! Bernard. How can I buyers of yam abroad.